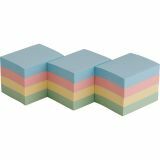 Sparco Colorful Adhesive Notes - Colorful Adhesive Sticky Notes are repositionable. Stick a note again and again. Each stays firmly in place and removes without marks or spots. 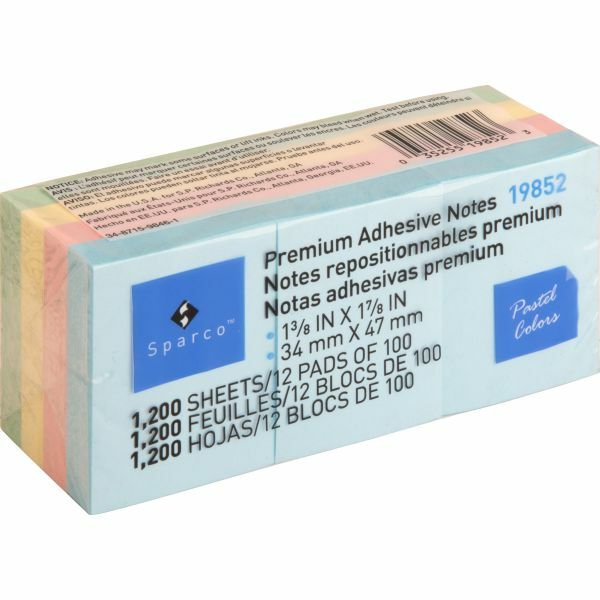 Adhesive notepads feature solvent-free adhesive.